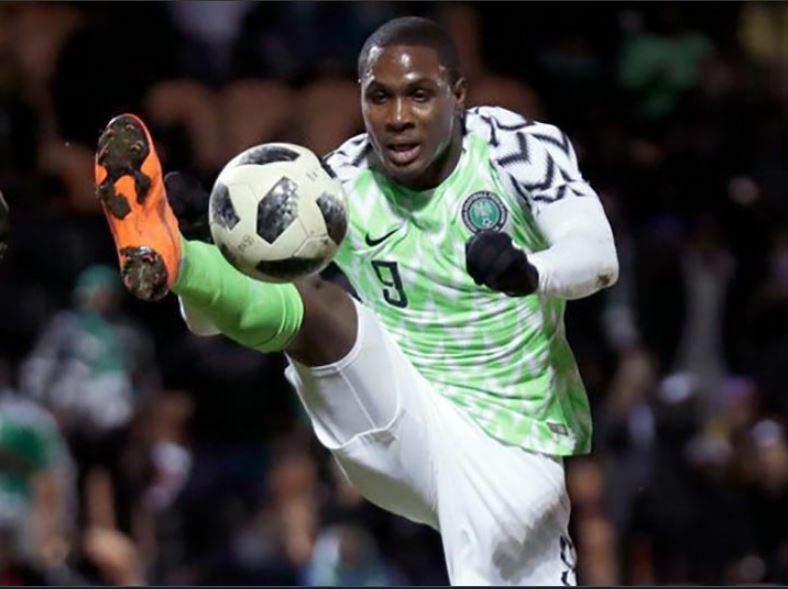 Super Eagles forward Odion Jude Ighalo could be set for a shock move to La Liga giants Barcelona according to reports in Spain. Ighalo, emerged as an option for Barcelona, who want to sign a No. 9 in the winter window, to cover for the departures of Munir El Haddadi and Denis Suarez. Changchun Yatai have been relegated to the second division and Ighalo wants to come back to European football.